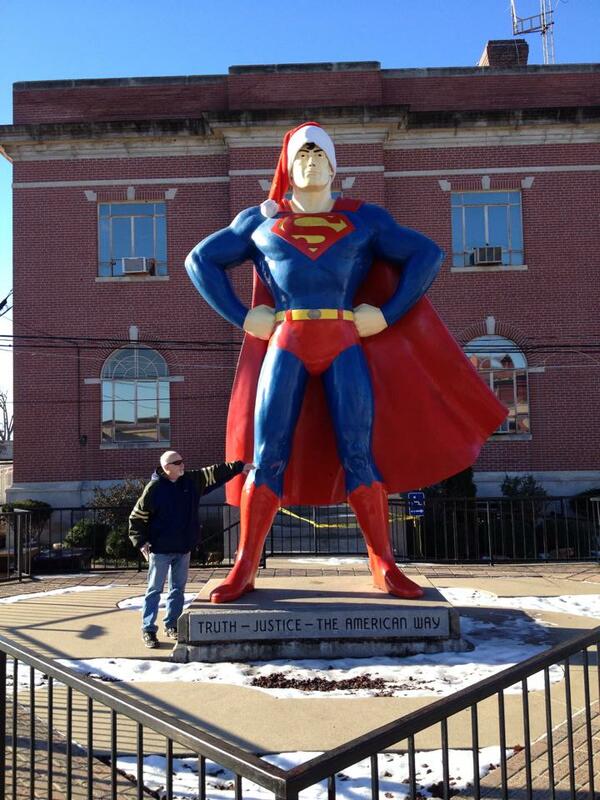 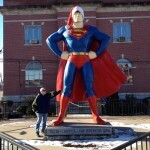 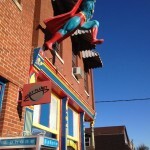 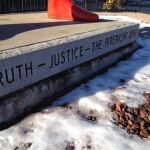 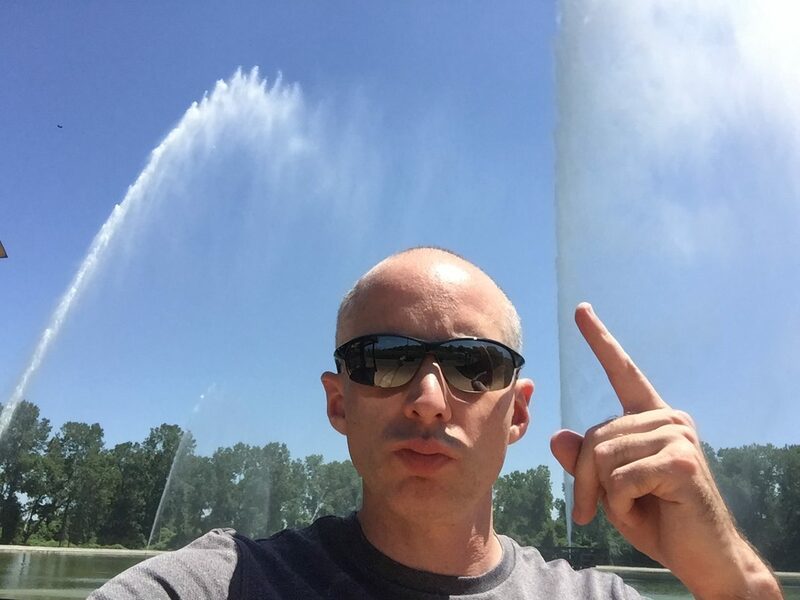 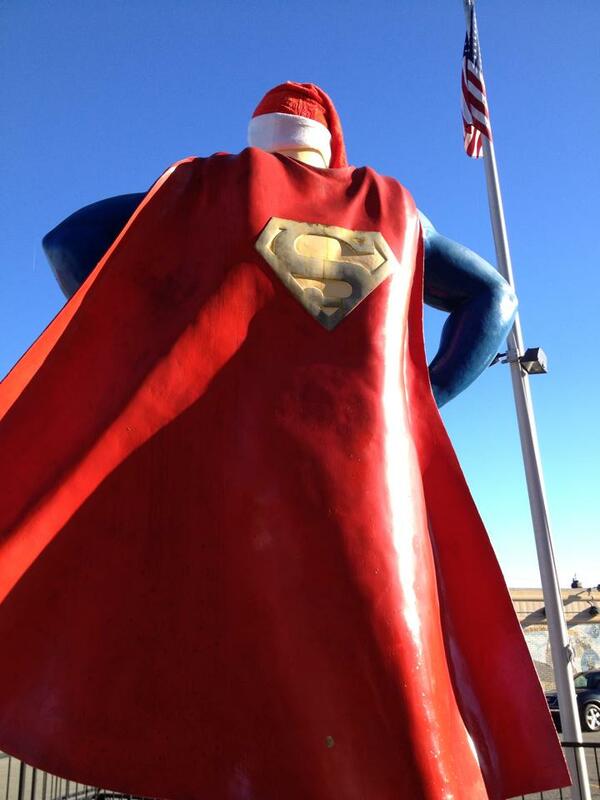 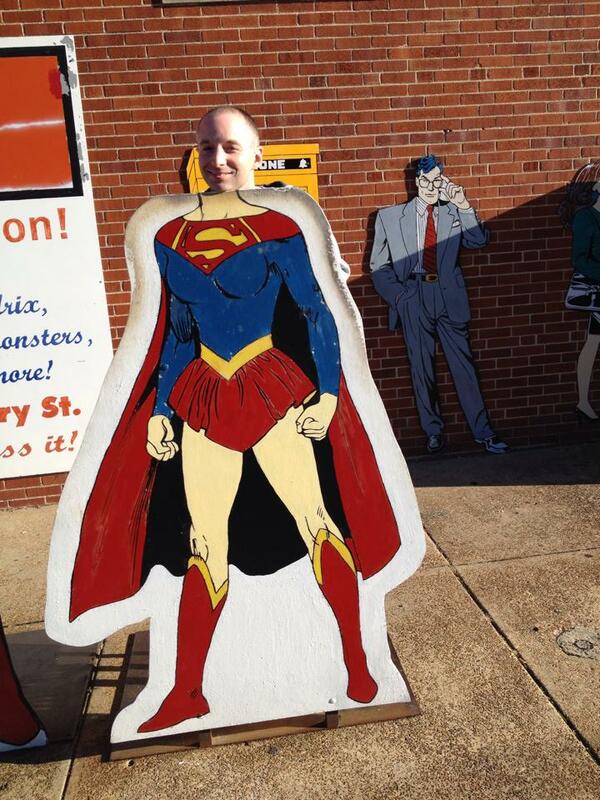 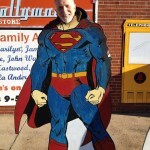 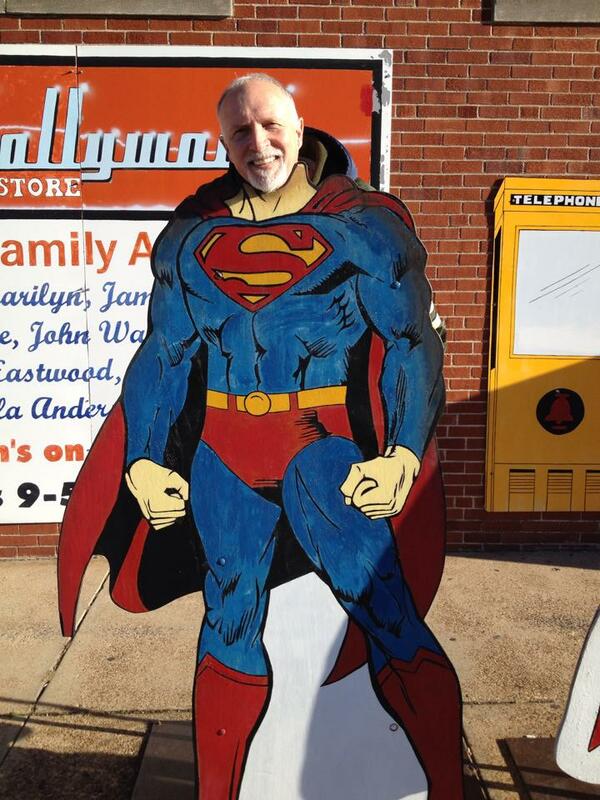 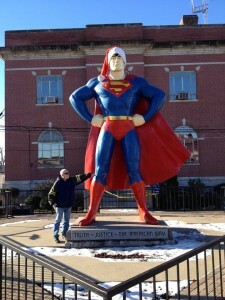 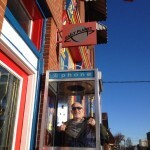 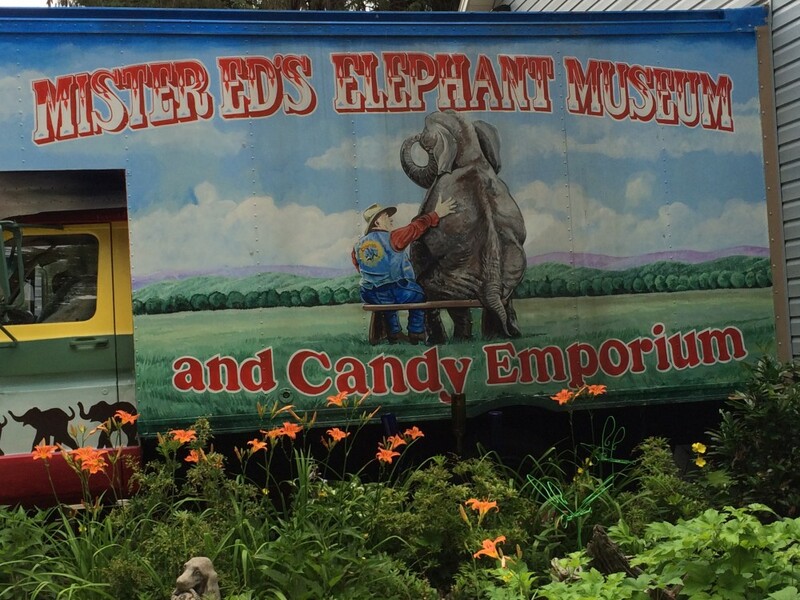 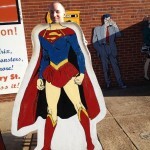 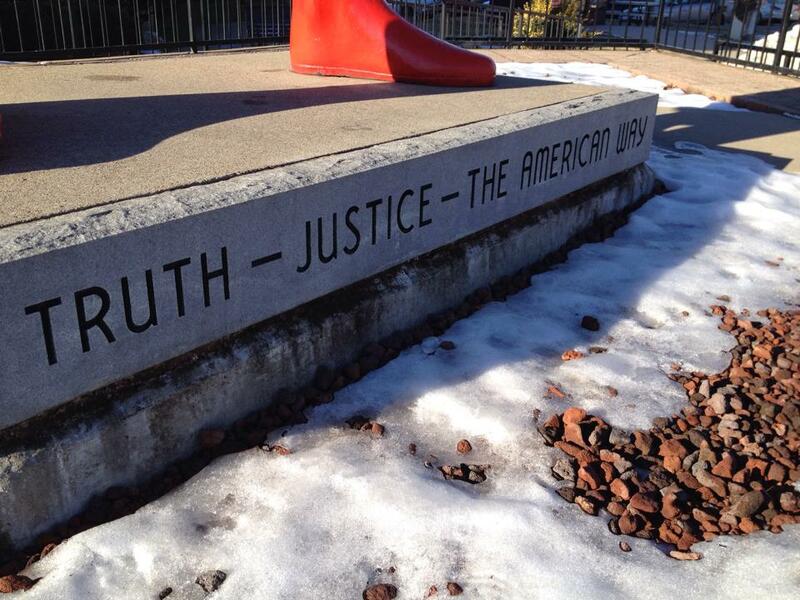 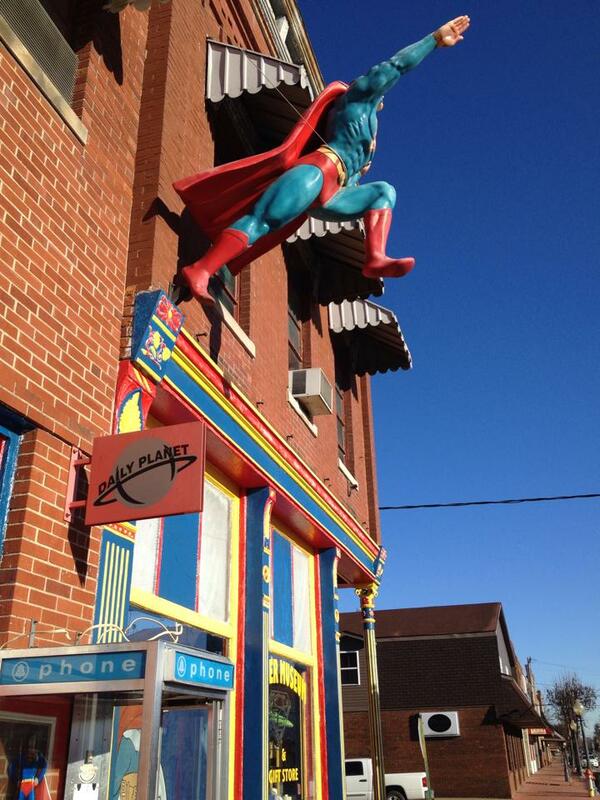 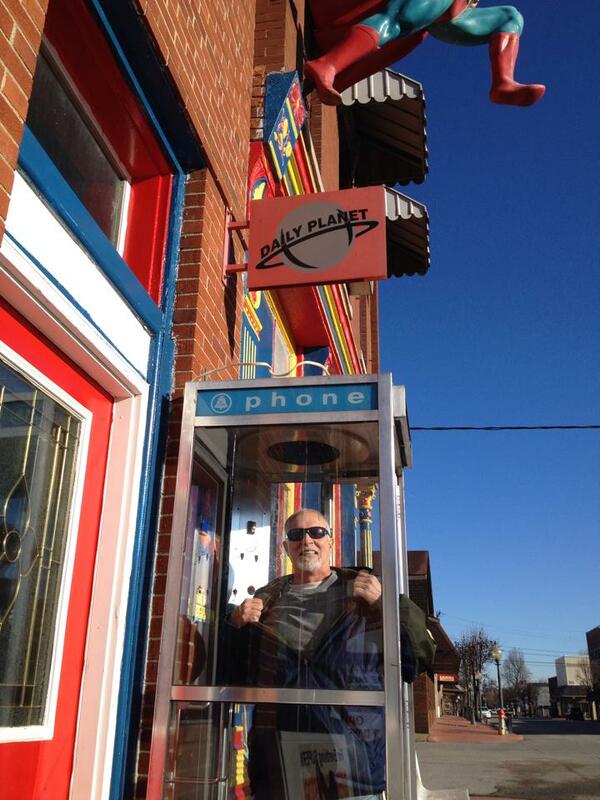 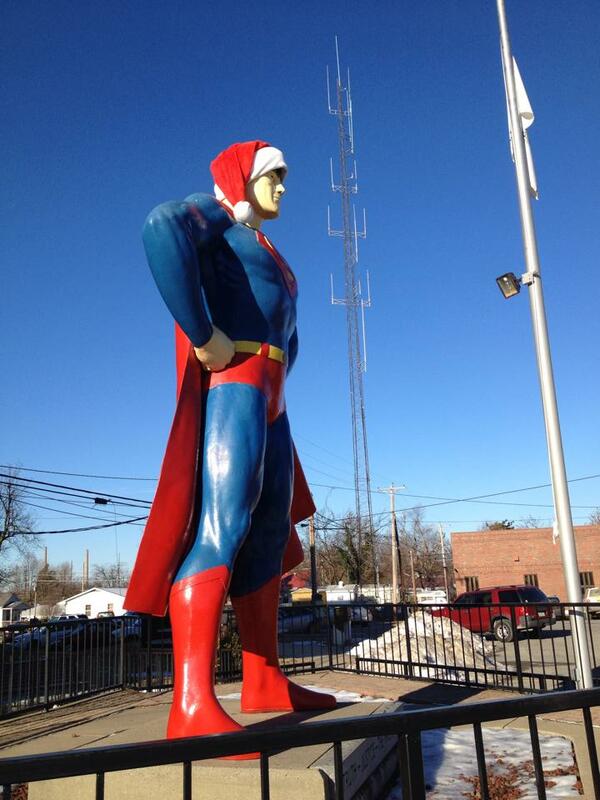 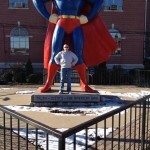 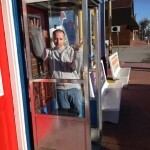 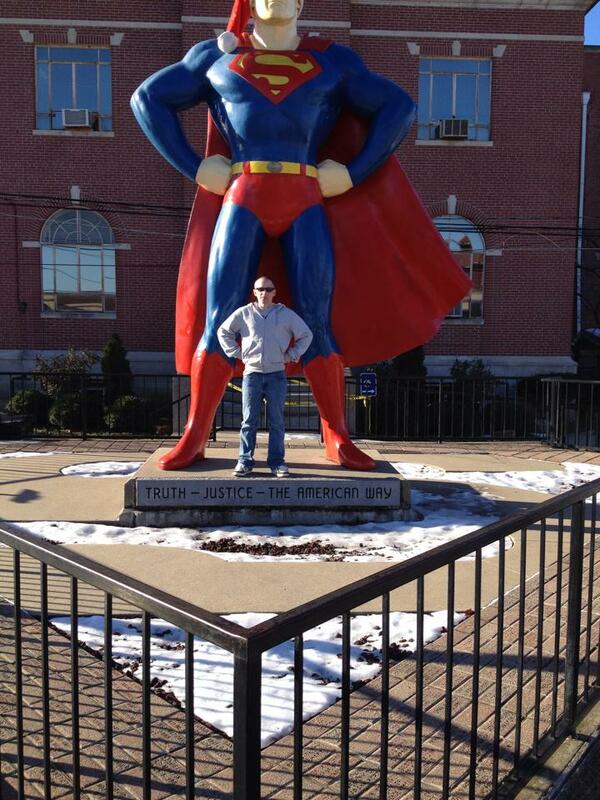 METROPOLIS, ILLINOIS – Who wouldn’t jump at the chance for a photo with the biggest Superman statue in the world? 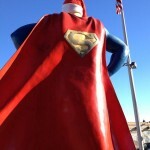 According to supermuseum.com – the official website of the town’s large Superman Museum, original plans for the area back in 1972, included a massive theme park to promote the legendary super hero. 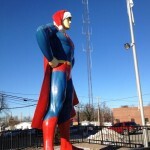 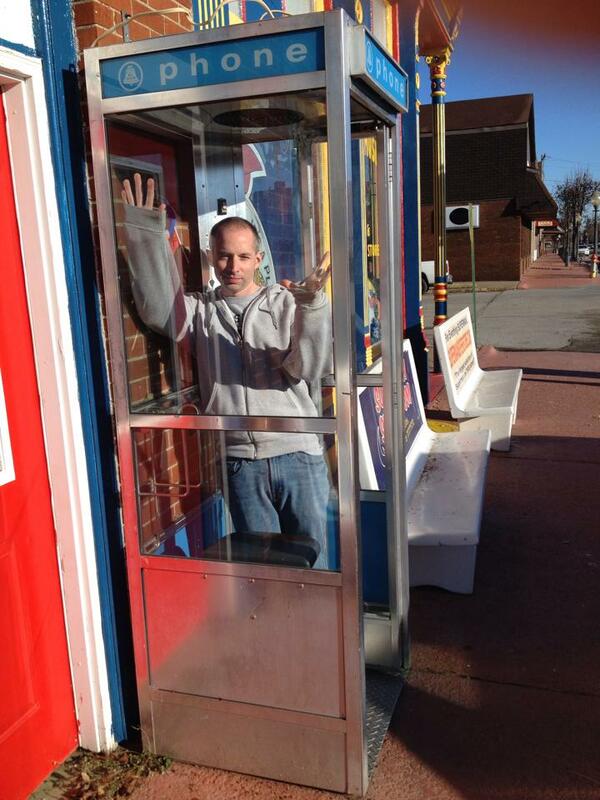 However, an economic downturn forced Metropolis to scrap the idea.